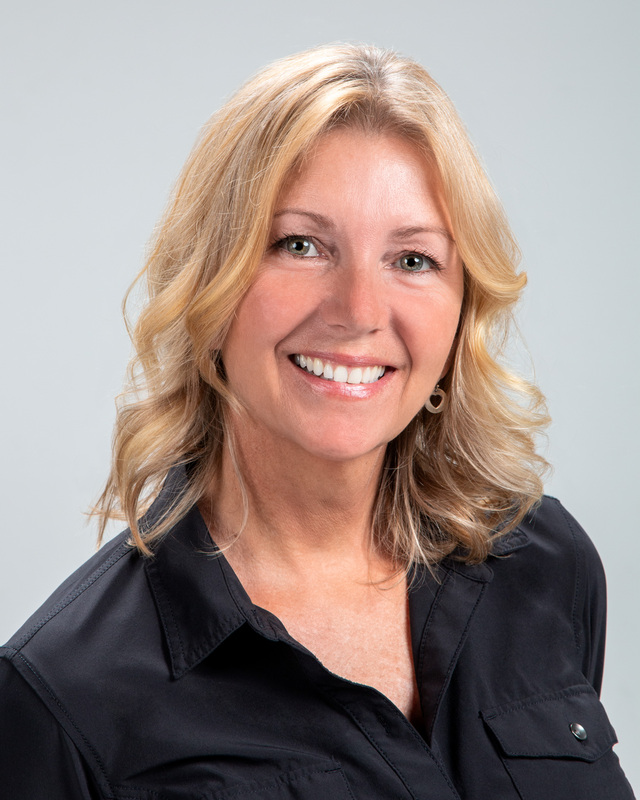 Dr. Tammy Dorhout graduated from LACC in 1990 and has been practicing as a chiropractor in Central Phoenix since relocating in 1991. 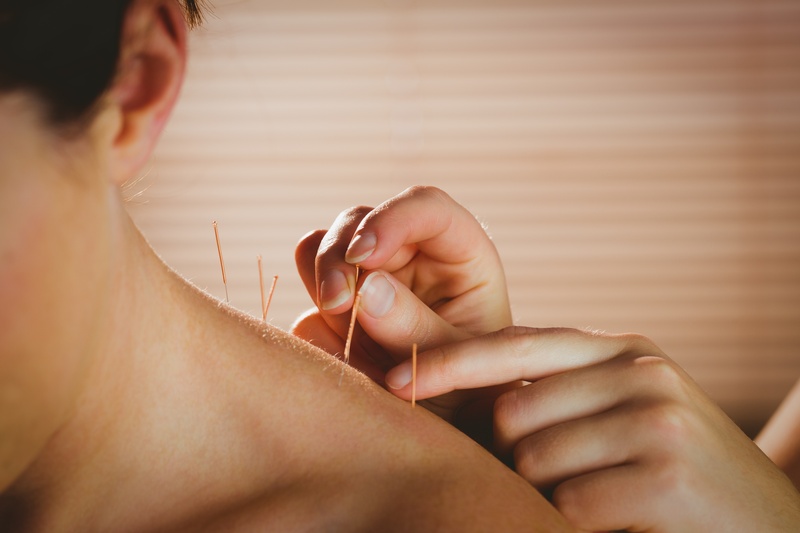 She is certified as a sports practitioner as well as acupuncturist and offers a number of physiotherapy modalities to treat and maintain musculoskeletal disorders. She also utilizes a low level class II and a class IV laser within her practice to treat a number of conditions ranging from plantar fasciitis, shoulder injuries, knee pain as well as neck and low back pain with amazing results. ​Advancing her practice through continuing education offers the latest information ranging from nutrition, kinesio taping as well as core stabilization techniques. Dr. Tammy Dorhout specializes in sports, Worker's Comp and car accident injuries. This is a long proven and very effective technique. This is an innovative therapy to speed up the healing process. It is painless and takes just a few minutes. Call us for an appointment now.